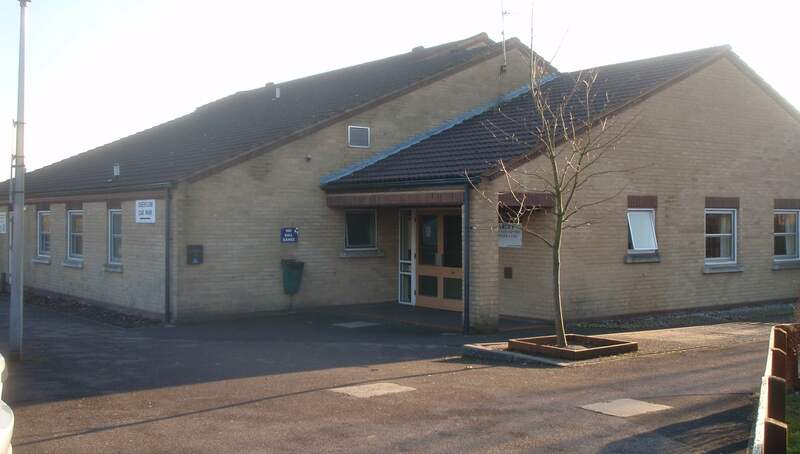 Radstock Lane Community Centre is sited within the grounds of Radstock Primary School, has a good sized Car Park. The facilitiy boasts a Main Hall, Function Room and Kitchen. The popular resident Social Club offers a full bar service by prior arrangement making it an ideal venue for meetings, conferences and parties. The Main Hall is 49′ X 32′, and can take 150 people for dances or party type functions, and 200 people for a seated meeting. The David Fuller Room is 28′ X 15′ and can take 40 people for a seated meeting, and 25 people for other types of events. For further details of all Centres or to arrange a booking/visit please contact hallhire@earley-tc.gov.uk, or call our helpful staff on 01189868995 in the first instance.